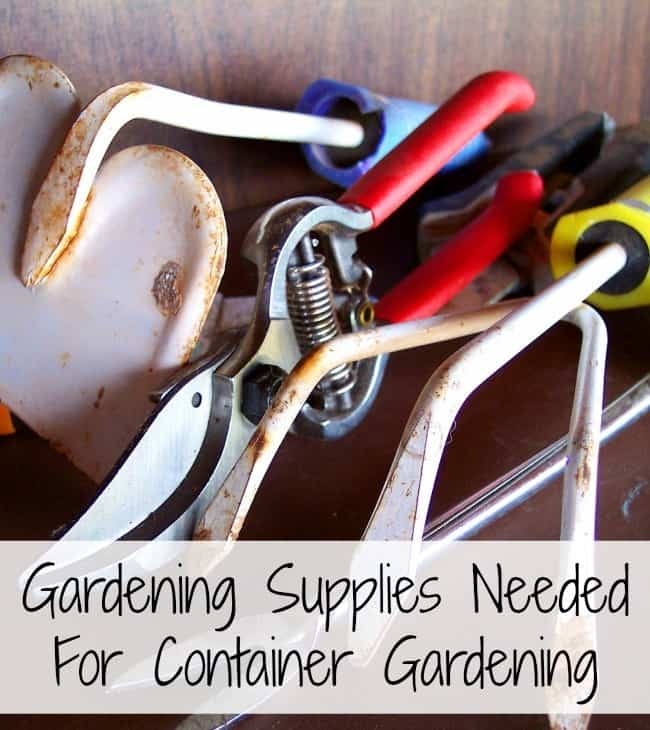 There are many ways you can garden, but if you are going to container garden you need to have certain gardening supplies to be successful. You can use different options of these essential supplies. 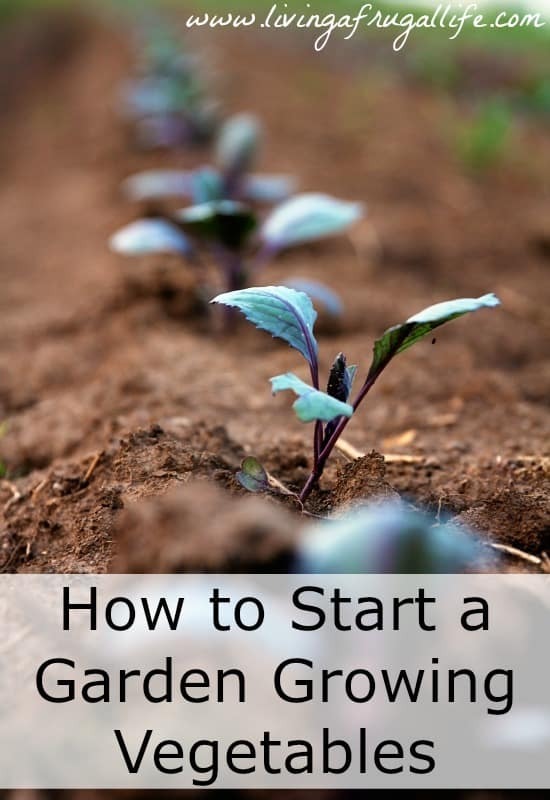 If you want to get the most out of your crop then you have to start early enough to get your plan in place, your gardening supplies purchased, and your seeds so they have time to sprout and germinate seeds, so you get the best crop you can. Many people think that you have to have a large space and a yard to have a garden. You can easily have a small garden on a porch if you would like to have one. 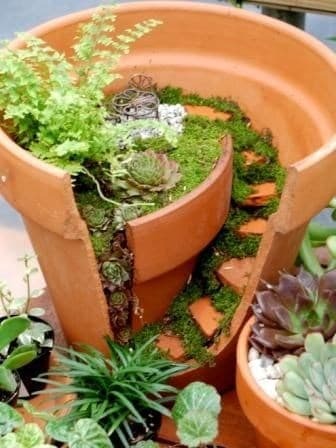 You use pots, and it is called a container garden. 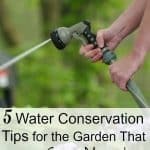 To get you started, I put together a list of items you need to have on hand to make your planting and caring for your garden as easy as possible. Watering Can – You can buy one of these or make a watering can out of a laundry detergent container! 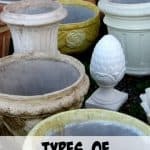 Plant Containers– These are your containers for your plants. These need to be the right size for your plants so be sure you do a quick search online before you purchase your plant containers. 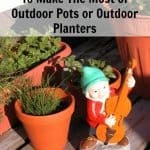 You could also do other pots or containers if you have other larger containers. Egg Carton or small cups to start seeds – This is just for sprouting seeds. Be sure whatever container you use is deep enough to sprout the seeds you have. 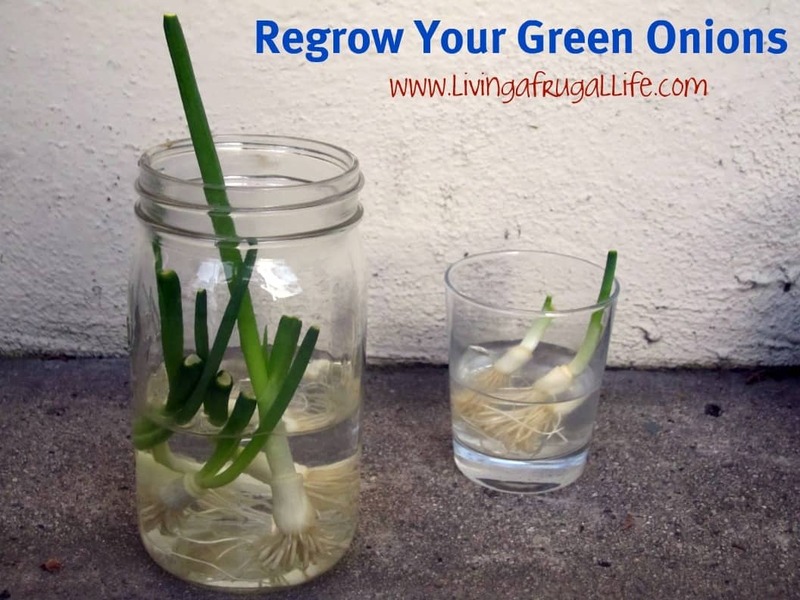 If you don’t have much space, you will have to transplant your plants a lot as they grow. You may also want to purchase a seed heating kit as a lot of times you need to sprout them inside, so it is warm enough for them to germinate and grow. Quality potting soil made for the type of plants you will grow – This is the key to having a thriving container garden. The soil is everything! If you have poor soil, your seeds or plants will not grow, or they will not produce. Try to have a type of soil that is high in the minerals that your plants need. I love this organic soil from Dr. Earth. My plants are thriving with very little fertilizer in this soil. Plant Seeds – These could be vegetable seeds or flower seeds. 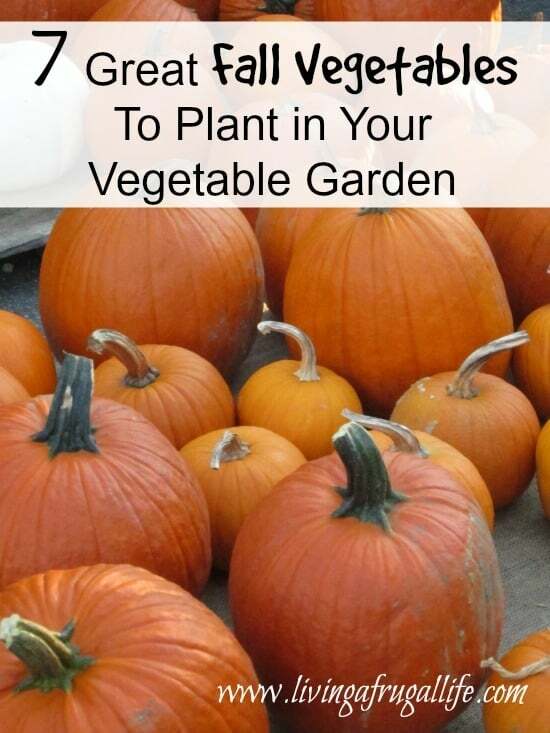 It is best to get quality heirloom seeds if you are doing vegetables because you can harvest seeds and save them for the next year. Bush type plants grow better in containers as well as determinate tomatoes. If you are looking for the least needy plants for your containers, be sure to get those kinds of plants. Quality fertilizer made for the plants you are growing – This is another thing you will want to ask your local store or nursery. Each plant takes a different mix of nutrients. So be sure you get the fertilizer that will benefit your plants the best. 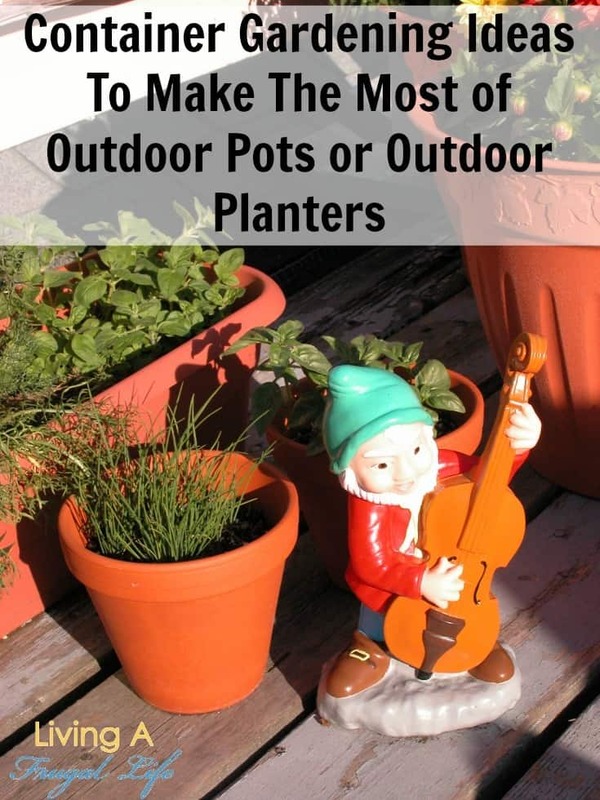 Each of these gardening supplies is essential for the success of your container gardening. 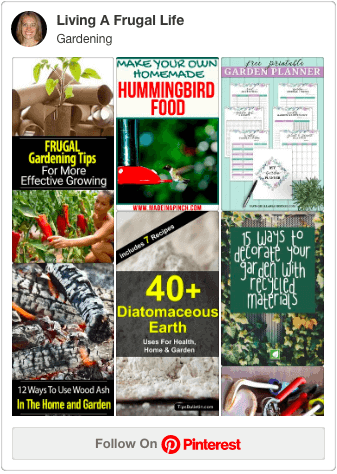 Be sure to search info on your particular plants and also If you are looking to do organic gardening that you find the best products that meet your specific natural needs. 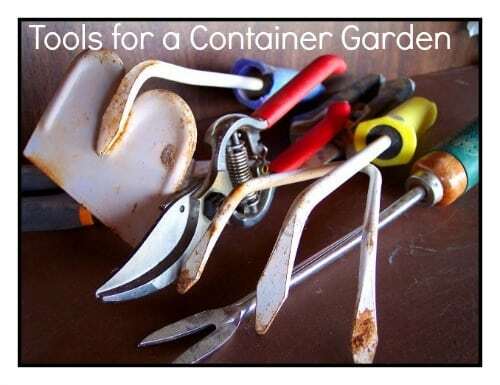 What gardening supplies do you use in your container gardening??? Can’t wait until gardening weather. I could do without winter but luckily we have had a mild one so far (due to get big snow tomorrow into Friday). Great suggestions. Thanks! Hope the snow doesn’t get to be too bad! Hey, Melissa! Loved your article! I recently attended a local Veggie-Palooza at the CSUF Arboretum and learned the difference between soil structure (which provides the right environment for plants to grow) and nutrients (that provide the food for plants to grow). I also learned that water is the highway through the soil that carries the nutrients through the soil structure to places that make them accessible to the plants’ roots. I know it all seems academic, but the way it was presented makes sense to me now. Thanks for the tip! I will have to check out that veggie-palooza. Sounds like great info!